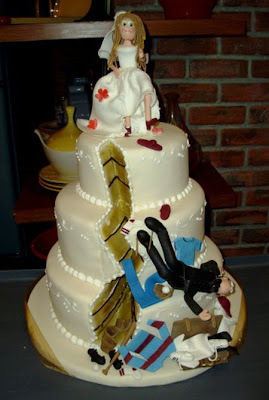 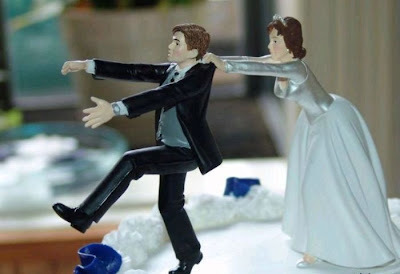 Hoho, let's celebrate the divorce! 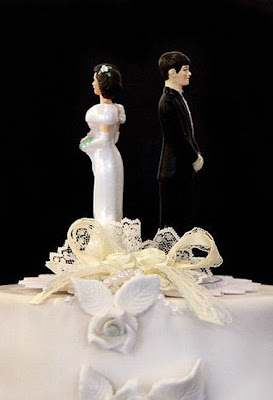 this reconciliation is better practice'm so kind of culture now, especially western society, such that the divorce was going celebrated too .. they celebrate divorce with your best friend or a close relative. 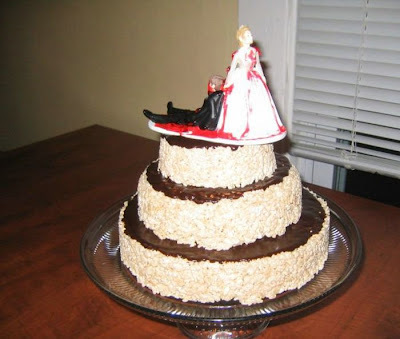 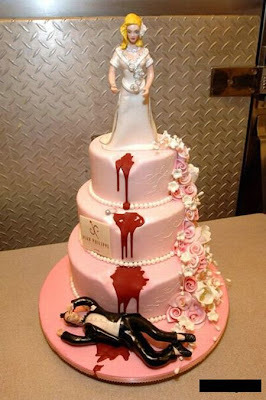 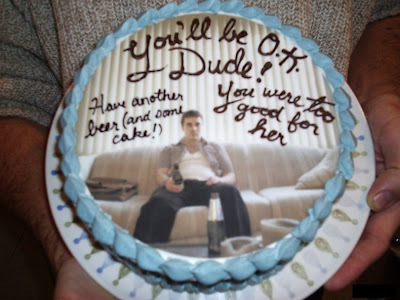 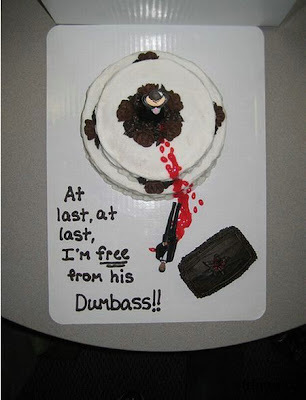 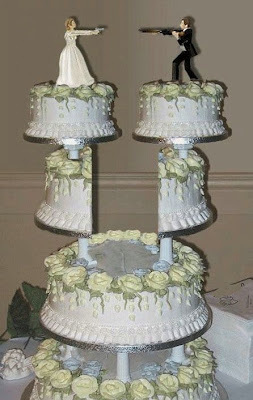 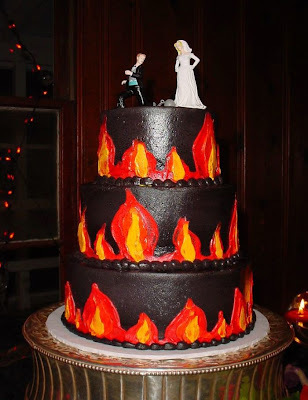 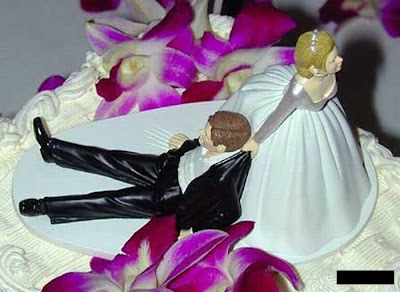 Sometimes good friends own that sent the cake surprise, happy divorce!